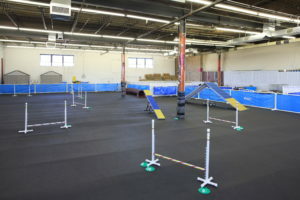 For Your K9’s mission is to educate people about dogs through classes, seminars, workshops and a variety of activities. Understanding how dogs learn allows our dogs to become well mannered members of our families and communities. Developing a greater understanding between people and dogs help create an environment of harmony and peace. For Your K9’s vision is to provide the best quality dog training and top level animal behavior education to all of the dog owning public. We will earn our customer’s loyalty and support through consistently providing a combination of the latest training techniques and top level customer service. Our boutique carries the finest treats, toys, and dog sport wear. Whether you are looking for dog beds or unique dog items, you can find them here. 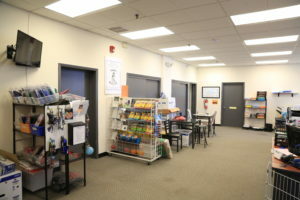 Adopt A Husky runs this wonderful store inside of For Your K9. You can contact Noel at noel@adoptahusky.com.